Davio’s Northern Italian Steakhouse is pleased to invite family, friends, celebrities and celebrity chefs to its six-year anniversary party on August 30 from 6 to 9 p.m.
Buckhead and many more, will benefit Bert’s Big Adventure. anny@davios.com by Aug. 22, to attend. such as the Reunion Adventures, the Fairy Godparent volunteer program and additional charitable services. Are you ready? Leaves aren't the only things changing this fall! 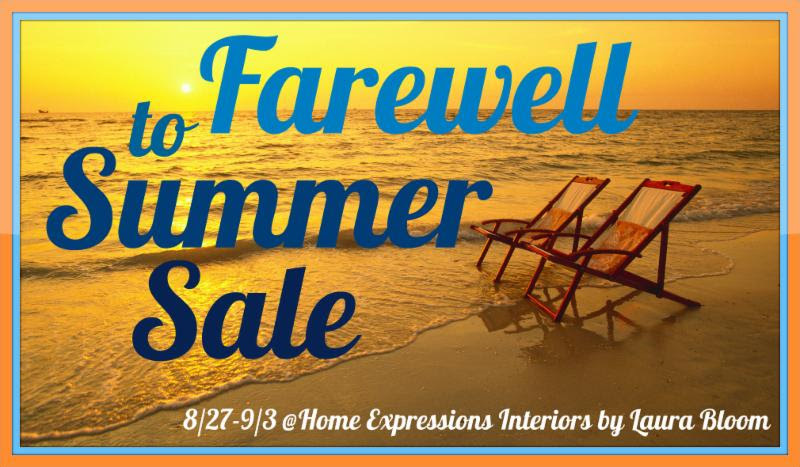 Cure your end of summer blues with some retail therapy at Home Expressions Interiors! 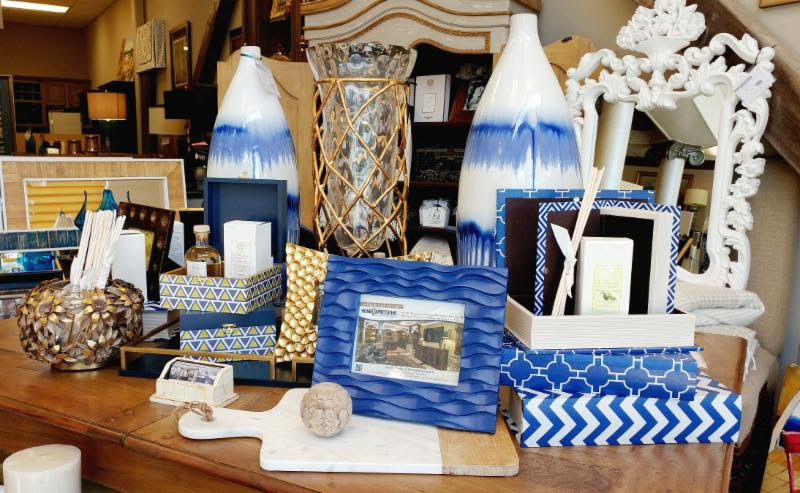 Did you know Home Expressions Interiors is your go to for gifts? You no longer have to run all over the place to pick up an amazing gift. We will be introducing an expanded luxury gift collection soon and we need to make room! Take advantage of our Farewell to Summer Sale and save on our fabulous unexpected gift selections before they are all gone! You will also find Antica Farmacista scented oils in the most amazing scents. In the next few weeks we will be announcing our 2016 Fall Open House featuring the newly expanded luxury gift line. Be the first to see it all! 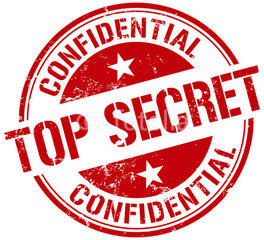 Look for your invitation for the unveiling of a top secret project award winning designer Laura Bloom has been working on especially for you! FOR INSPIRATION AND TO STAY CONNECTED, INTERACT WITH US! Click one or all below to join in the fun! NEW ORLEANS - Chef Eric Cook of The American Sector Restaurant was named Champion at the 2nd annual Farm to Table Chefs Taste Challenge (CTC), which took place August 19, 2016 at the New Orleans Ernest N. Morial Convention Center. His winning creation was “Sugarshine Glazed Gulf Shrimp and Texas Green Squash Cassoulet” which featured Whole White Gulf Shrimp, Praline Rum, and Green Squash. Chefs Taste Challenge Sponsors generously donated additional products for the event: Organic Wine - Bonterra; Beer - Lazy Magnolia; Chef Plates and Favors - Earthborn Studios; Cutting Boards - John Boos Co.; Chef Jackets – ChefWorks; Student servers – Café Reconcile. The Sunday Supper series from Davio's Atlanta continues! 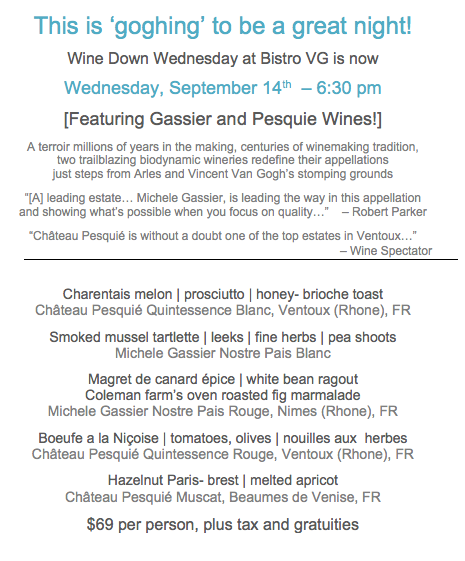 This month’s menu features selections from the Italian region of Veneto. Dahlonega Trail Fest, Dahlonega (Sept. 9-11, 2016) Explore the gateway to the Southern start of the Appalachian Trail with a weekend full of festivities for your whole family at Dahlonega Trail Fest. Based in the easily explored North Georgia town of Dahlonega, the festival features a schedule filled with music, films, presentations and (of course) hiking opportunities. There will also be a wine and beer garden, walking tours of the town, 5K and 10K runs, canoe and kayak trips, and chances to take a shuttle to Springer Mountain. Description: Saltyard's elevated riff on hot chicken was inspired by the powerful flavor featured in the chicken at Prince's Hot Chicken Shack. This dish is best described as succulent with the perfect amount of breaded crunch with a medium, slightly sweet heat that sneaks up on you. Chef Nick Leahy set out to create an ode to hot chicken that offered a gentler heat that warms the mouth, heart, and soul rather than burning it. Leahy creates this guest favorite with two quail breasts that are marinated in a secret blend of hot spices, then dipped in a spicy egg mixture before being fried. He then redips the breasts in a second spicy mixture of olive oil, hot spice, and brown sugar before slathering a buttered brioche with vegetable escabeche and serving for your tasting pleasure.